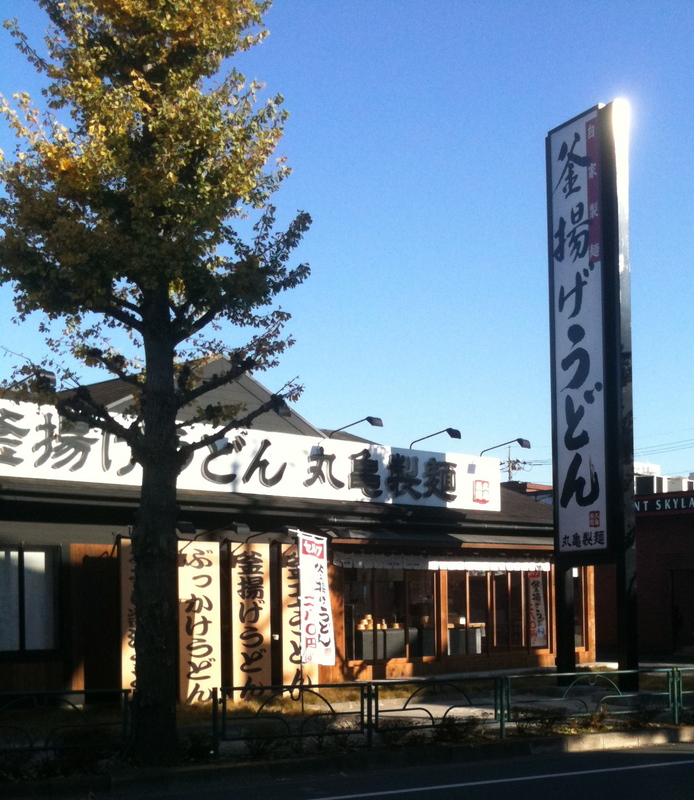 This entry was posted in North of Seiyu, Restaurants near here. Bookmark the permalink. This is my husband’s favorite place.